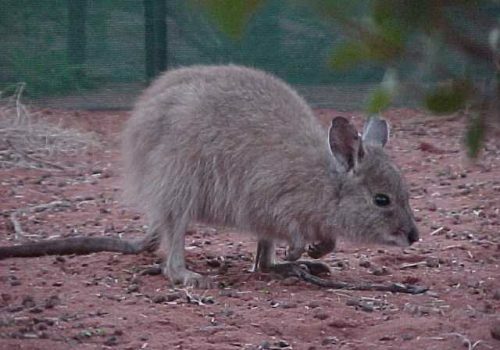 When French explorers Nicholas Baudin and François Péron visited Shark Bay in 1801 there were 23 species of mammals. 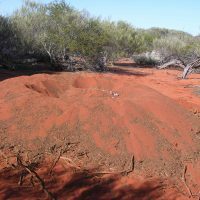 Less than half of them remained in 1990. 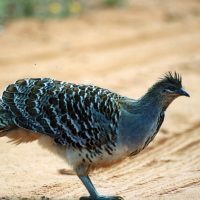 These local extinctions were due to habitat destruction and competition for food by stock and rabbits and predation by introduced foxes and cats. 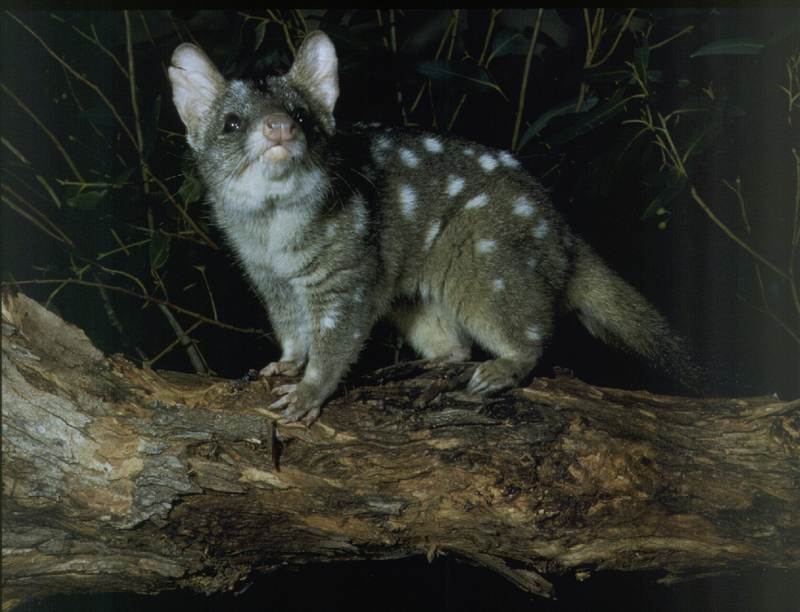 Project Eden was launched to reverse this ecological destruction. 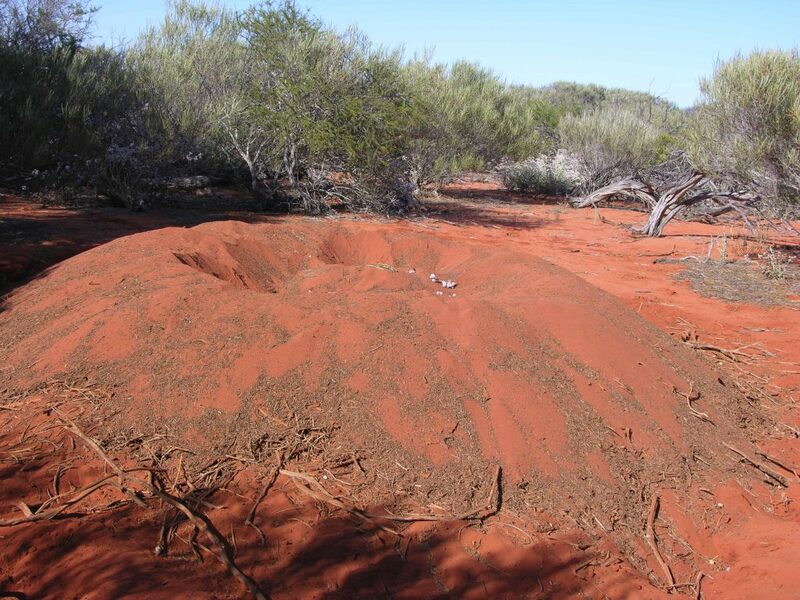 Vegetation and habitat recovered after cattle and sheep were removed. 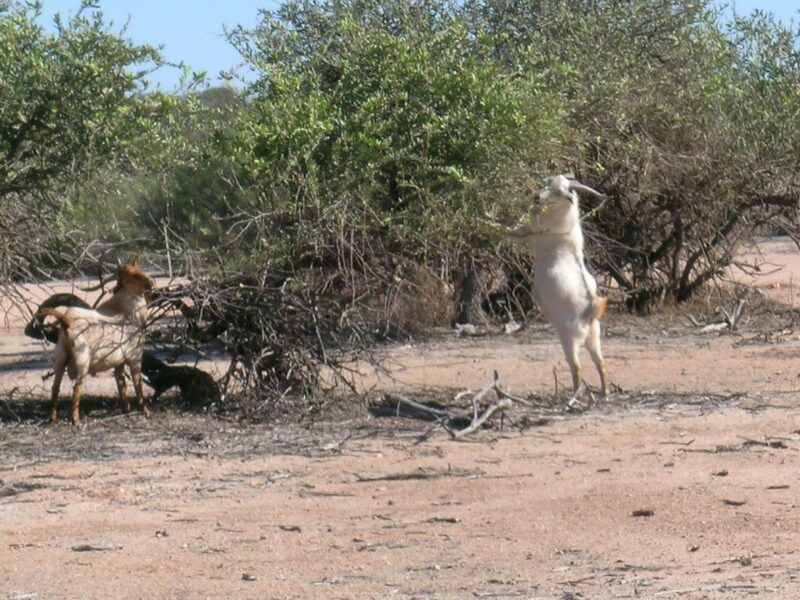 Acacia shrubs grew much more densely with seedlings able to grow and foods favoured by stock – delicate annuals, creepers and grasses – also returned. 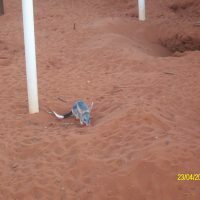 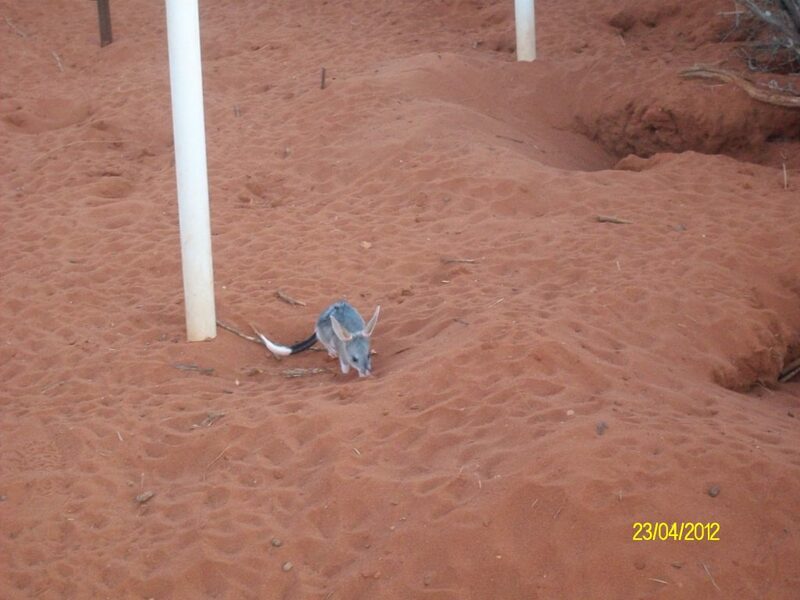 Captive breeding pens were established to supply native animals for reintroduction to the peninsula. 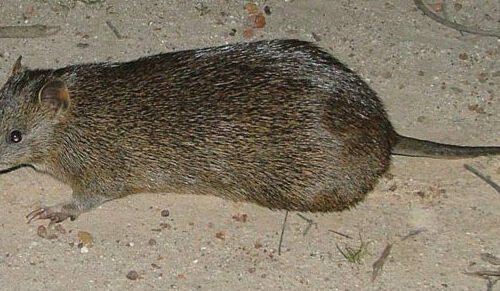 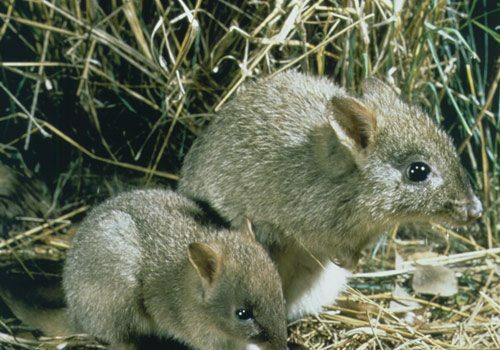 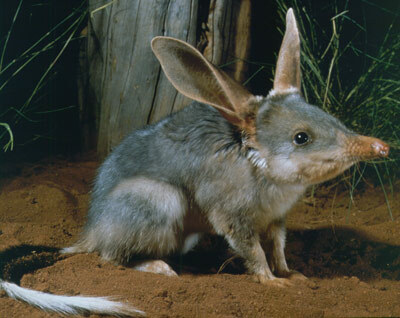 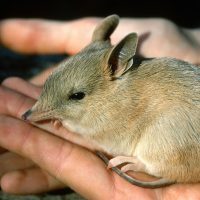 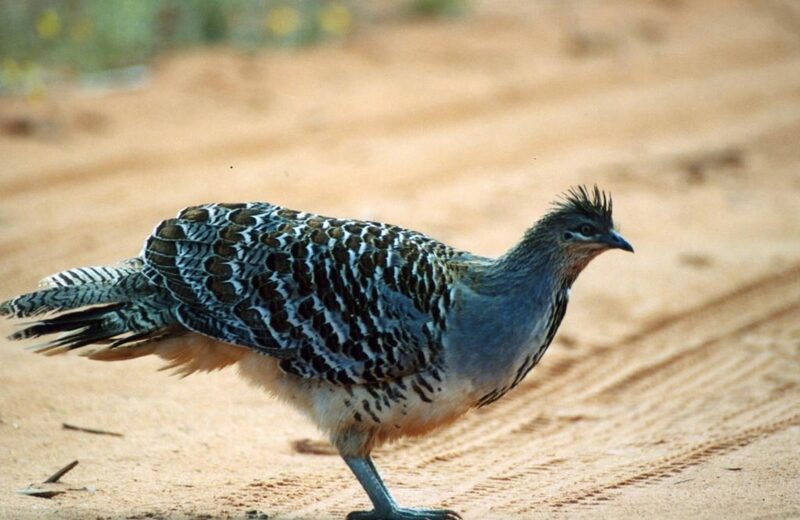 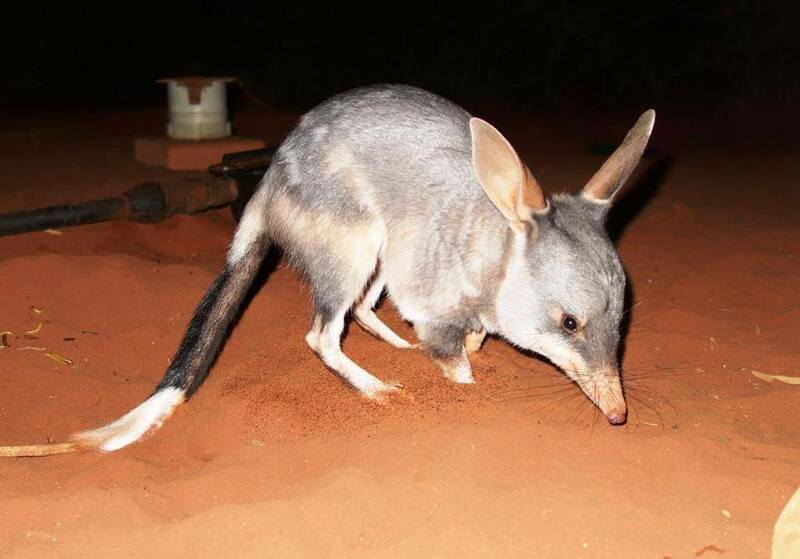 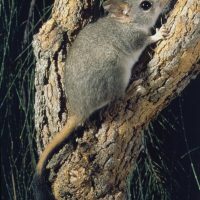 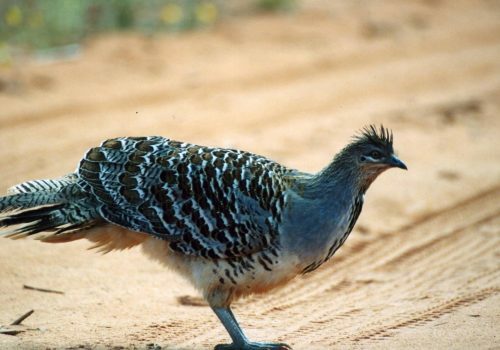 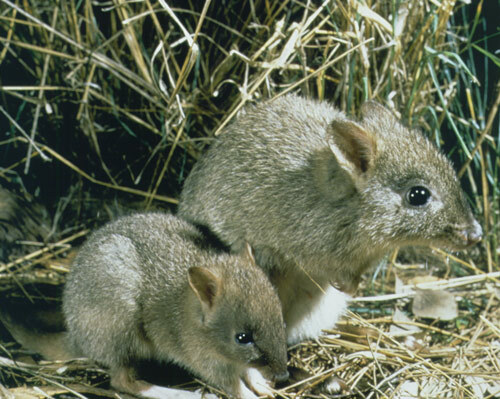 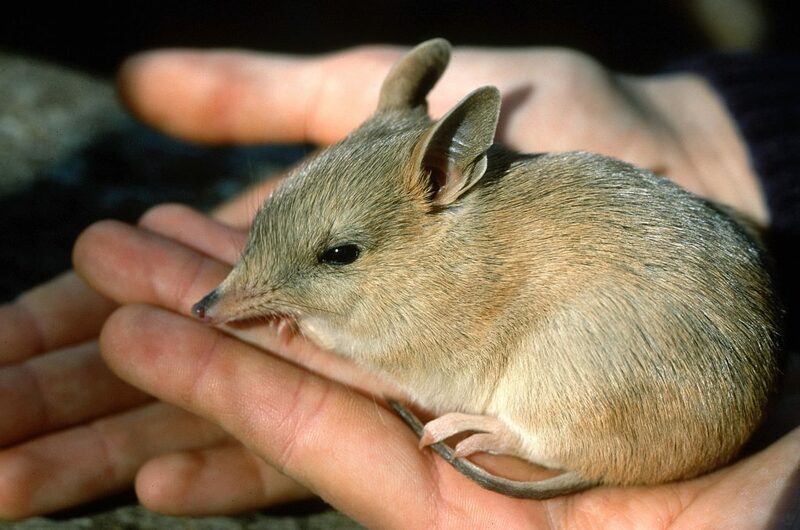 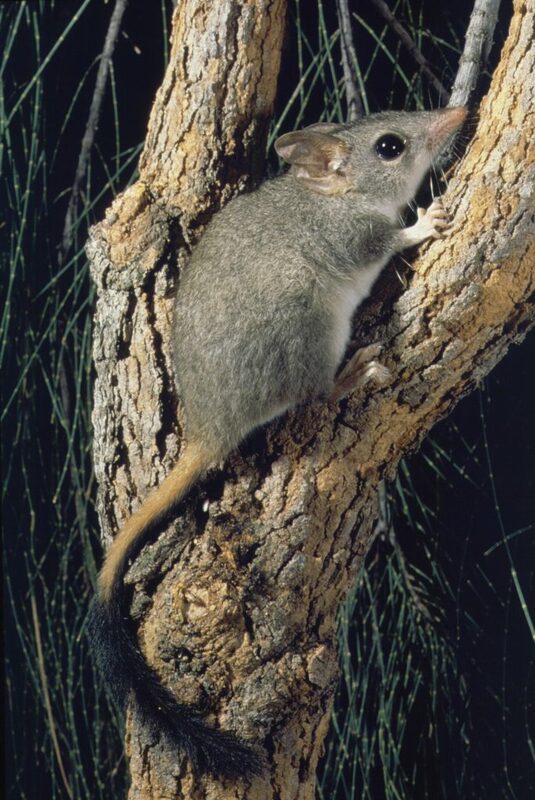 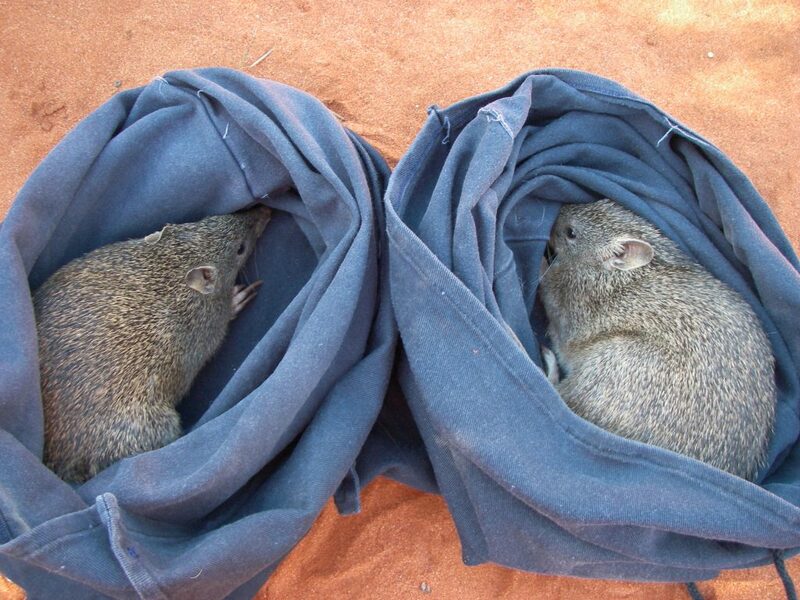 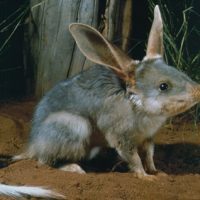 While a number of native animals were reintroduced, only two were successful – the bilby and mallefowl. 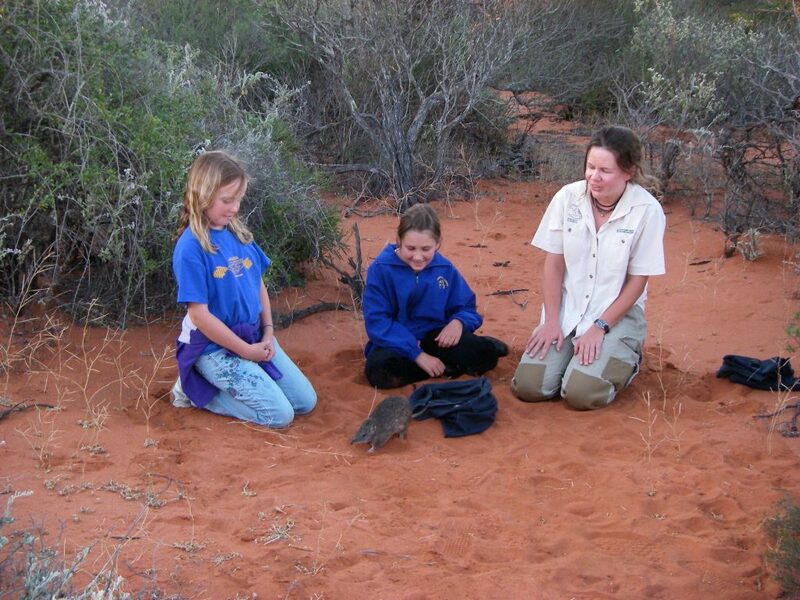 The Peron Captive Breeding Centre was established in 1996 to provide animals for reintroduction to Peron Peninsula. 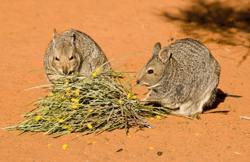 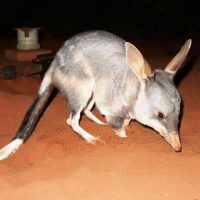 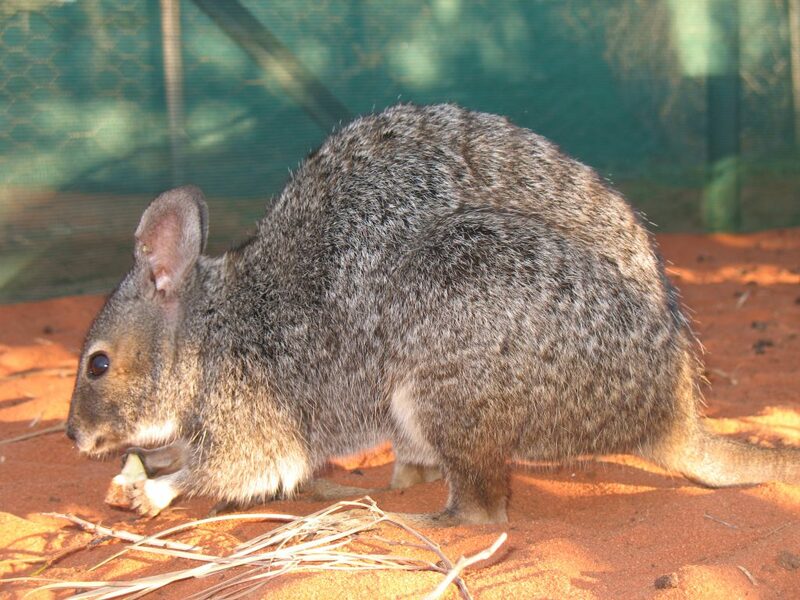 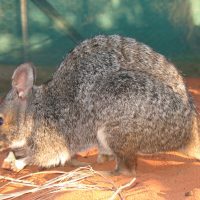 The centre bred more than 300 animals from five species – the western barred bandicoot, bilby, rufous hare-wallaby (mala), banded hare-wallaby and malleefowl. 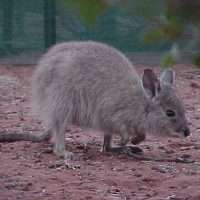 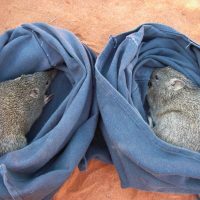 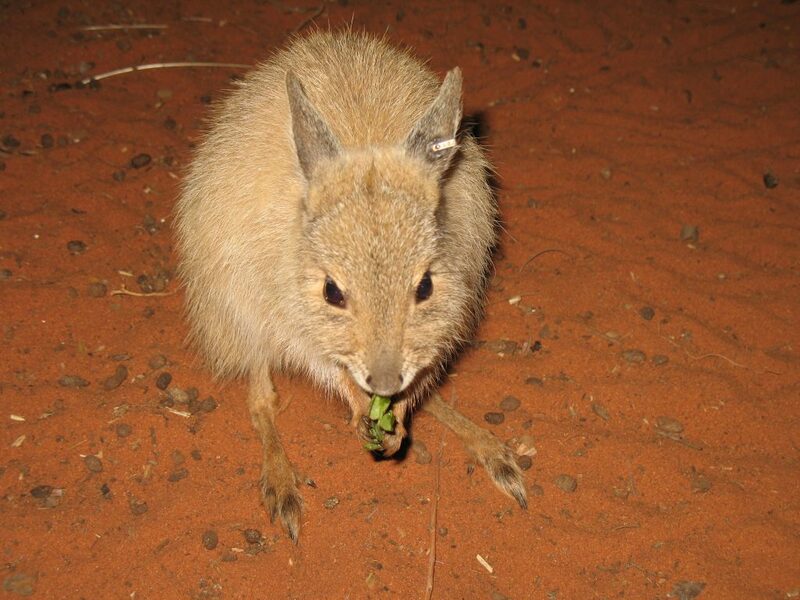 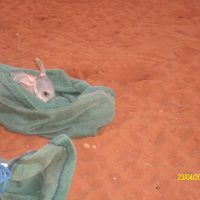 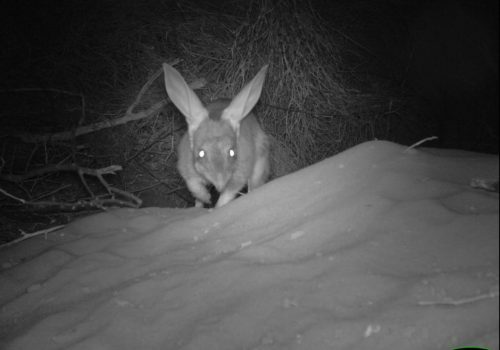 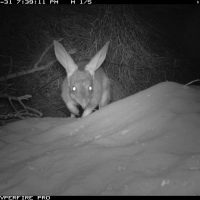 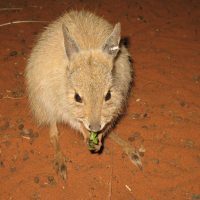 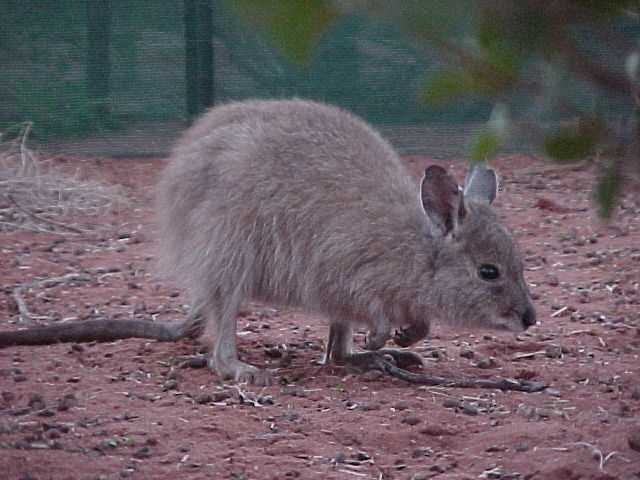 The centre also improved understanding about reproduction, behaviour, diet and physiology of some arid environment species and has contributed to conservation of the hare-wallabies and other threatened species. 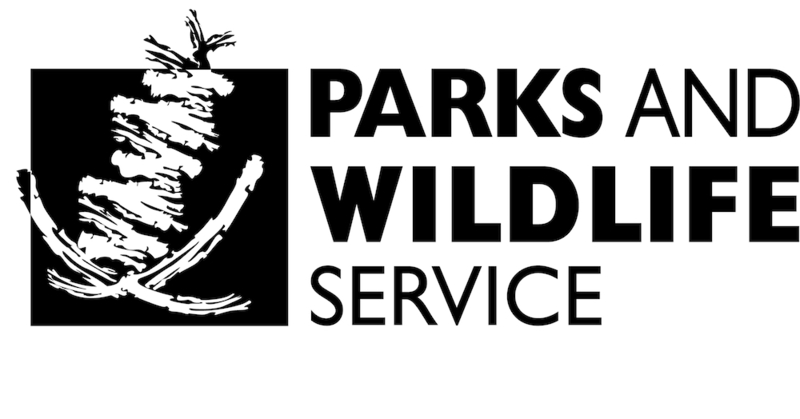 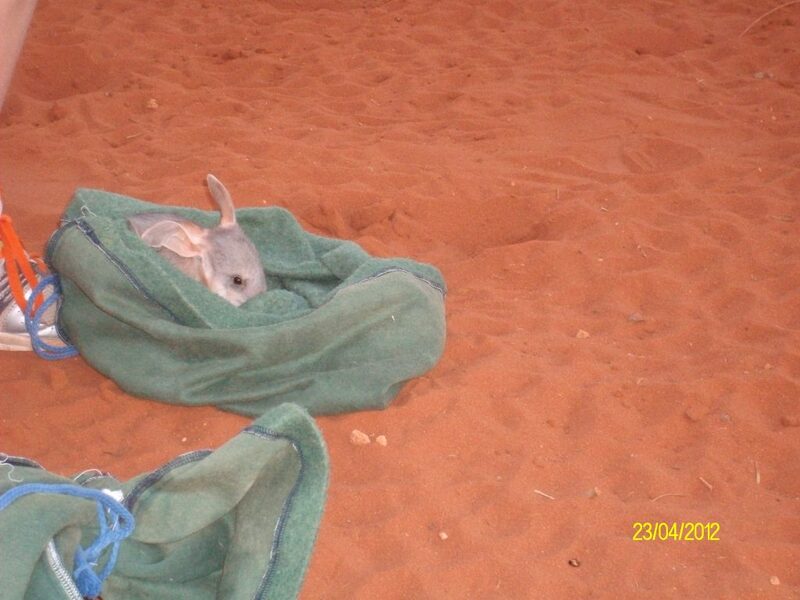 The Peron Captive Breeding Centre ceased operations in October 2013 after completing its translocation targets. 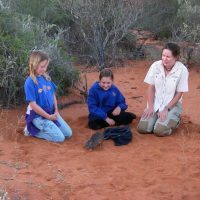 At that stage it was too early to begin translocation preparations for the Dirk Hartog Island Return to 1616 project. 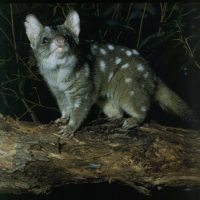 Find out about the status of Project Eden’s translocations below.